Facebook's messenger app has started testing 'dark mode' in select countries. 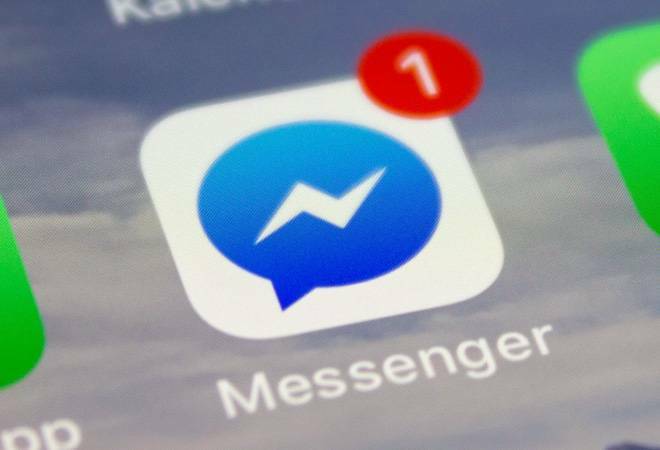 In May last year, the social media giant had announced a major design change in its messenger app, including the dark mode. After several delays, it seems the company has finally started testing the new dark mode in several countries. According to Jane Manchun Wong, a tech blogger who has a history of uncovering yet-to-launch features, Facebook has begun testing the all new dark mode. She added that the new mode is still 'incomplete' and the dark mode is still a limited release. Back in November too, Wong had tweeted that Facebook was ready to roll out the dark mode. According to the Wong, the feature turns the white background colours into black and the text into white. However, as Facebook highlights in its warning, there are a few fine details that are still white. The dark mode in the Facebook messenger has been anticipated for a long time now. The new mode would also make the messenger more battery-friendly, especially on the devices with AMOLED displays. Facebook had earlier redesigned and simplified its messenger app completely. Facebook hasn't revealed the country where it is currently testing the new dark mode feature. But if you are in a supported country, a new "Dark Mode" setting should appear in the "Me" section of the app. With reports appearing thick and fast regarding the dark mode, the final version won't be too far away. People who spend hours chatting on the Messenger app would surely love the dark mode as it is a little easier on the eyes.